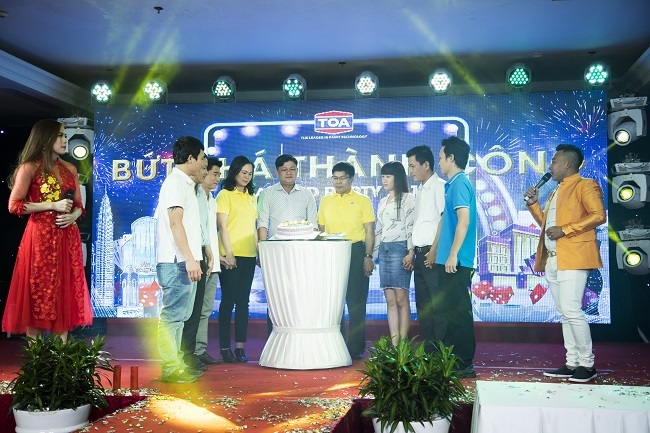 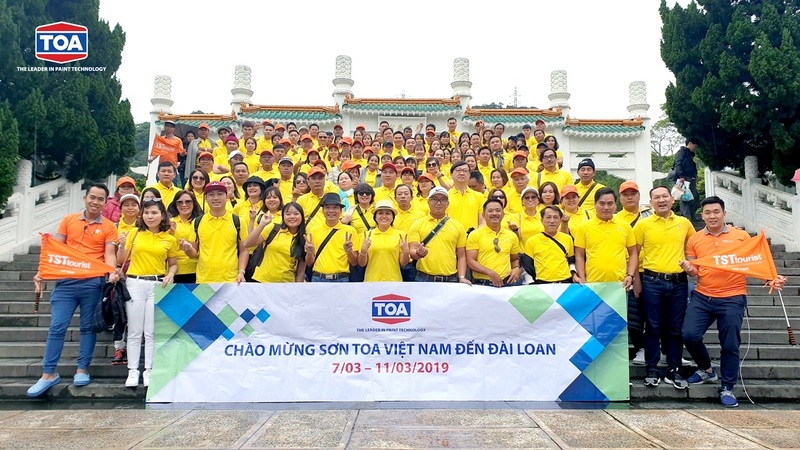 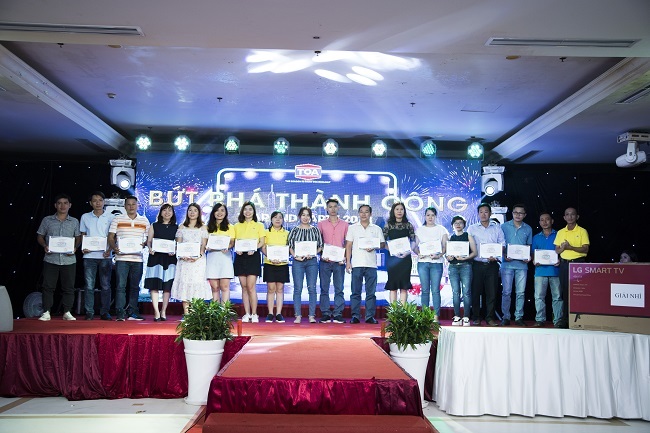 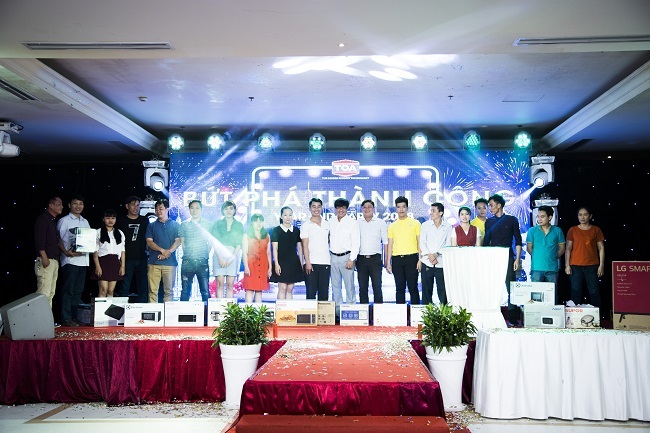 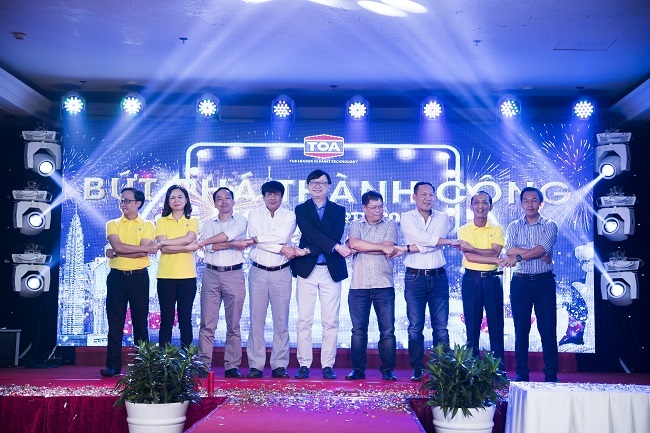 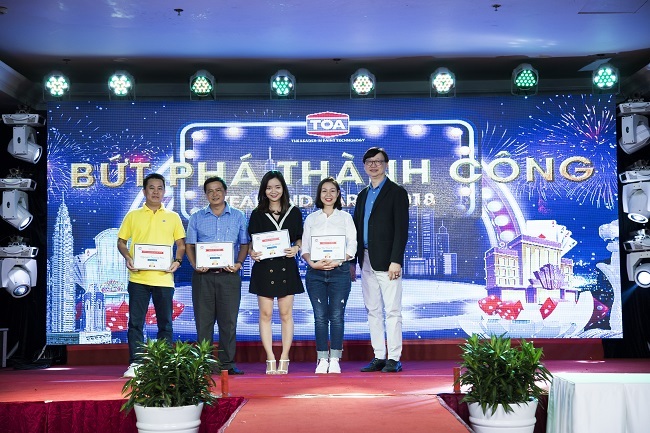 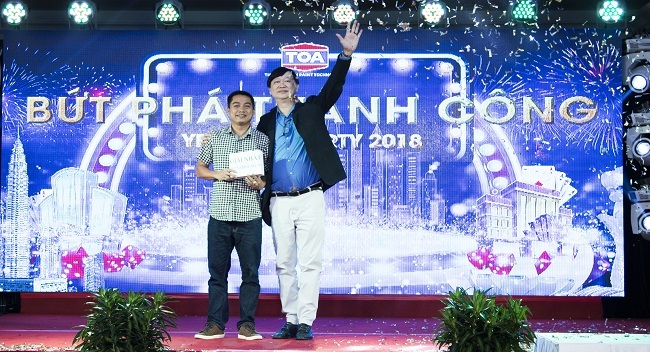 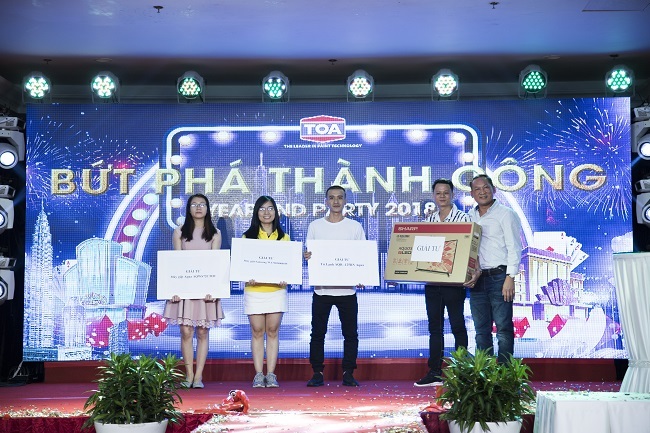 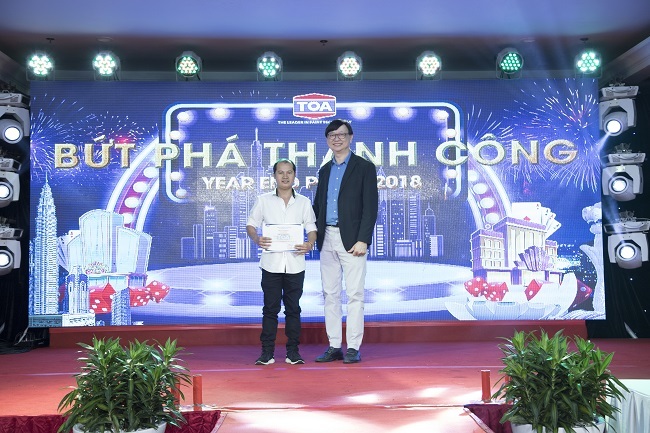 On 12th Jan 2019 at Long Bien Palace Restaurant, TOA Paint Vietnam Co. Ltd has hosted a cozy yet very exciting Year end Party. 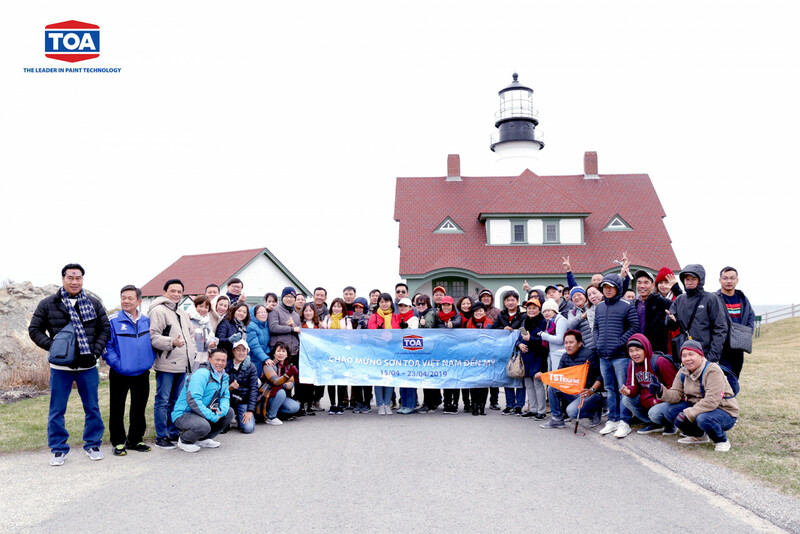 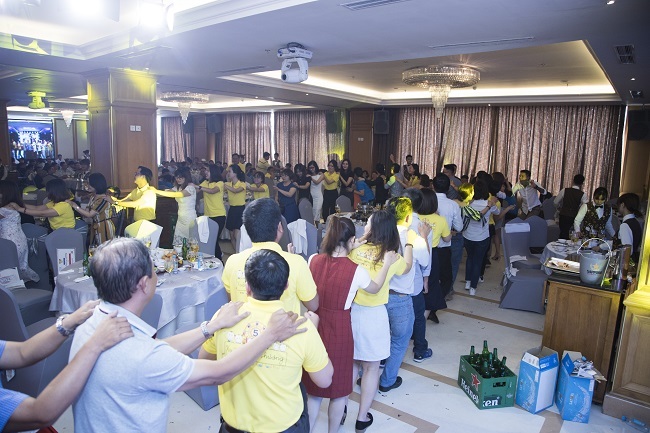 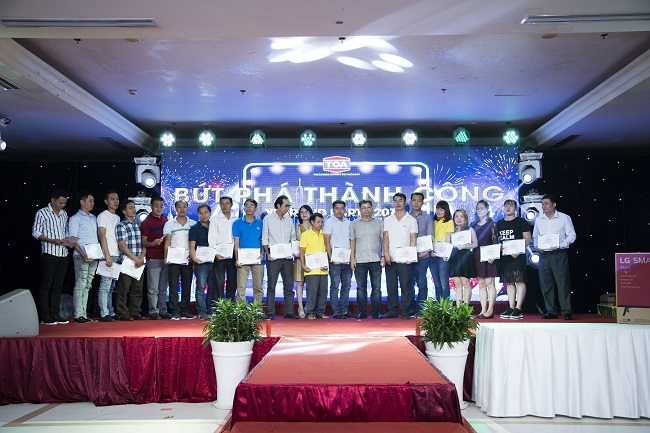 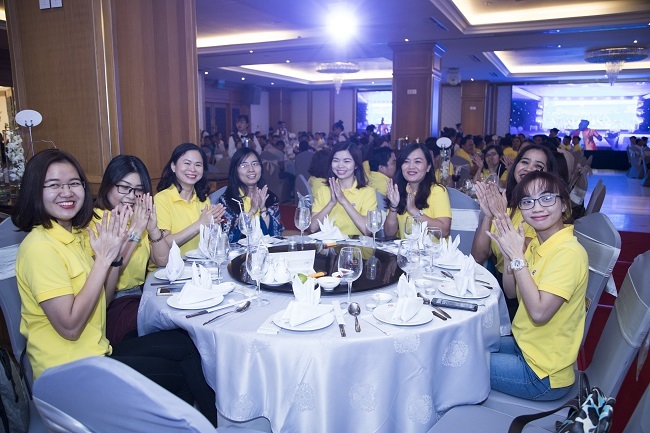 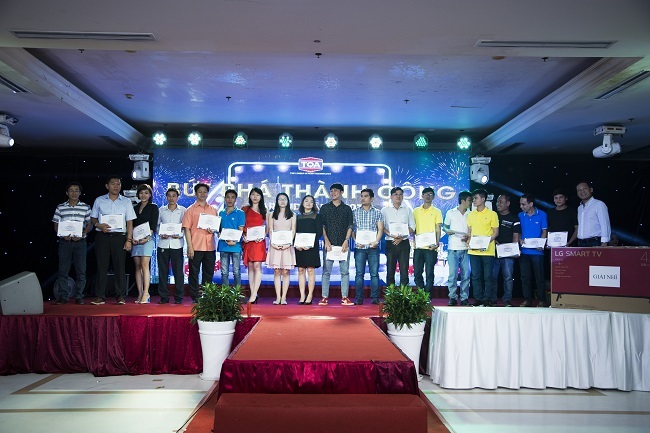 The party gathered all the employees from Da Nang to Mekong regions. 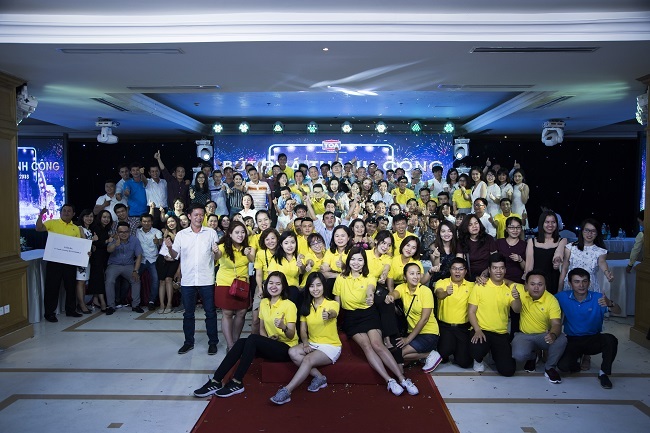 Follow the theme “Breakthrough To Success”; the party was not only a chance to look back what the company accomplished throughout the year 2018 but also to set targets for 2019 – a promising year with many more success and breakthrough. 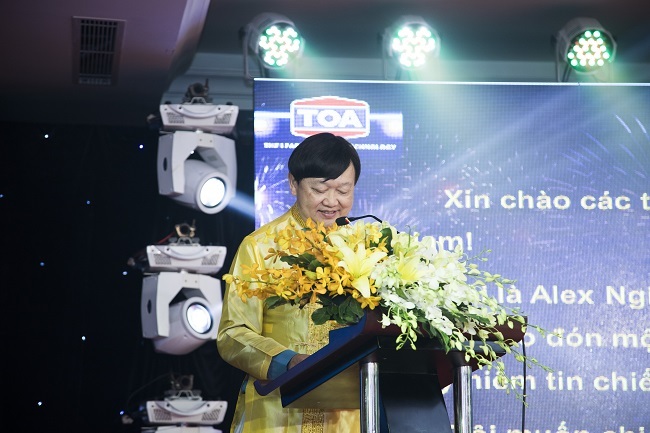 Mr. Ngian King Ling - representative of TOA Paint Vietnam Co. Ltd gave a speech to start the party. 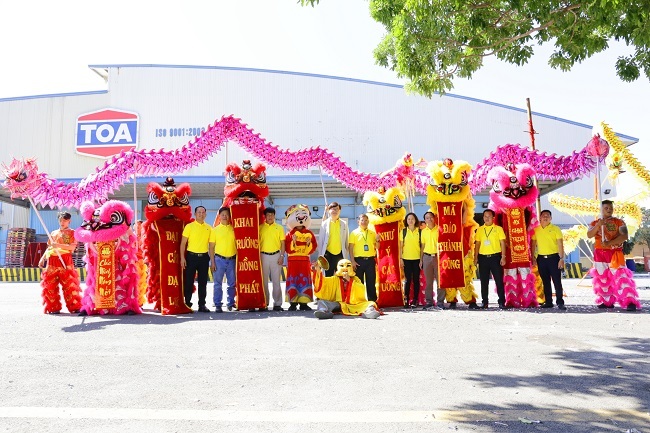 Mr. Ngian King Ling and Heads of Division joined the rituals to start the year 2019. 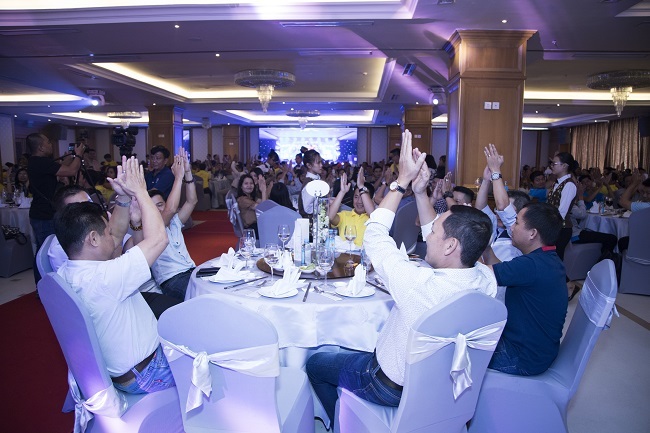 Time to honor the individuals who have contributed to the company for the journey of 5, 10, 15 and 20 years. 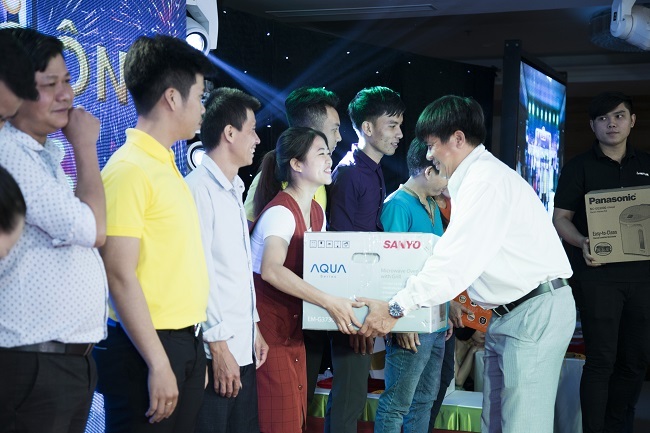 Lucky employees received presents from the Lucky draw activity. 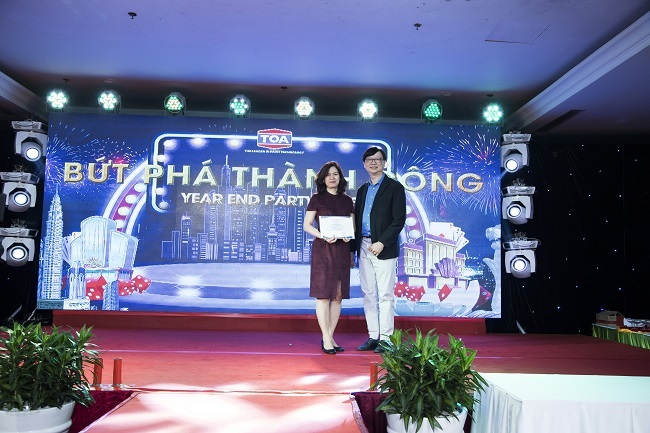 Hopefully this warm and lively party will set out a year 2019 with inspiration and “breakthrough to success”.